Two spies. Five nights. A weapon that will change their world. Cal has been squandering his time on cards and drink since his old partner Aaron Lorne vanished. A midnight summons changes all that. Aaron is back in the city, enemies on his heels. Dragons have returned to the world. And Aaron holds the secret to unlocking their loyalties and claiming the skies. Greedy government agents, entitled nobility, and ruthless street gangs all hunger for a piece of this new power. 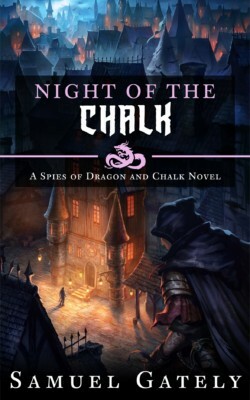 On top of that, the stunted, shadow-loving Chalk have been sighted in the city. Together, the spies must scheme and fight for their prize. And keep themselves out of a shallow grave. After the Empire withdrew from the Spineward Sectors, it fell to the crews of ships like the aged MSP Pride of Prometheus, captained by Lieutenant Commander Tyrone ‘Tim’ Middleton, to restore order to their home systems. But Captain Middleton & Co. soon uncover a plot so insidious that it might tear the Spineward Sectors apart from the inside. 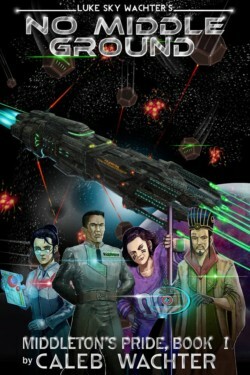 Join the Pride’s crew in No Middle Ground, Book One of Seven in the Spineward Sectors: Middleton’s Pride military space opera series! After resupplying at Fleet HQ, Captain Middleton and the Pride of Prometheus’ crew are sent back with orders in hand to secure a game-changing tactical advantage for the Multi-Sector Patrol Fleet. New crew are brought aboard, old crew are reassigned across the MSP, and before long Middleton & Co. run headlong into their Imperial adversaries. 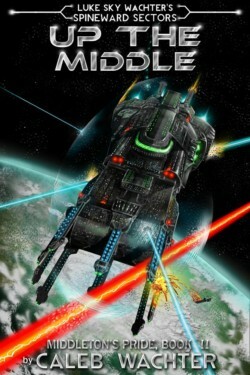 With skill, information, and technological deficits to overcome, the Pride’s crew will need to simplify their plan of attack on these would-be Imperial interlopers if they want to carry the day—which is why Middleton opts for the simplest attack plan of all: hit ‘em hard, fast, and straight up the middle. A teenage girl. The return of an extinct species. A murderous alien. 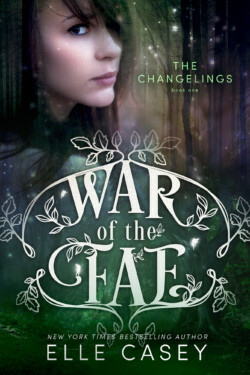 When her father reveals she isn’t human, but a product of two warring alien species, her life somersaults as ever-increasing evidence proves him wrong. 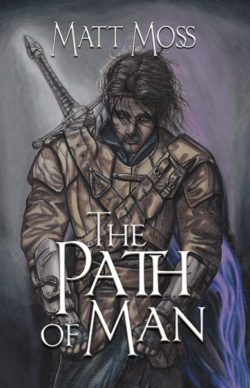 Arkin’s world is changed forever when a stranger rides into town looking for an artifact that Arkin’s father would trade his own life to protect — a book that holds the secrets of the past and possibly the fate of the future. 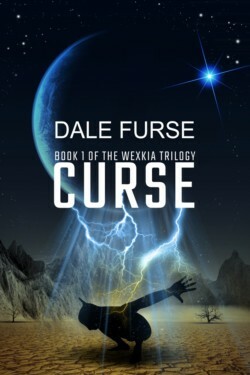 Suddenly, Arkin is thrown into an age old war between the Order and the Dark Society.